Bucks County Public Adjuster Residential Claims Specialist since 1992. If you are a home owner and have sustained property damage of any kind then call us first. We are your Bucks County Public Adjuster Residential Claims Advocate. Never call the insurance company first. No settlement - no fee! Bucks County Public Adjuster Commercial Claims Specialist since 1992. If you are a business owner and have sustained property damage of any kind then call us first. 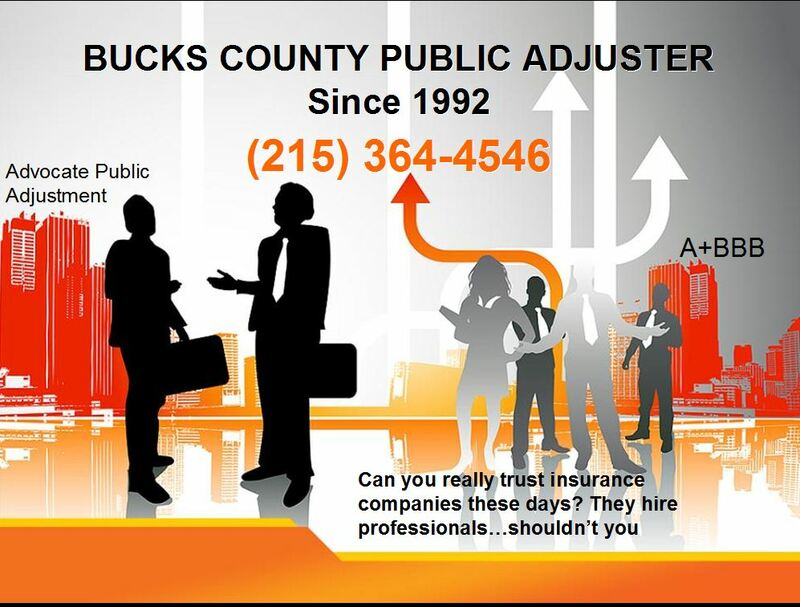 We are your Bucks County Public Adjuster Commercial Claims Advocate. Never call the insurance company first. Bucks County Public Adjuster Claims Consulting Specialist since 1992. If you own property and have sustained property damage then call us first. 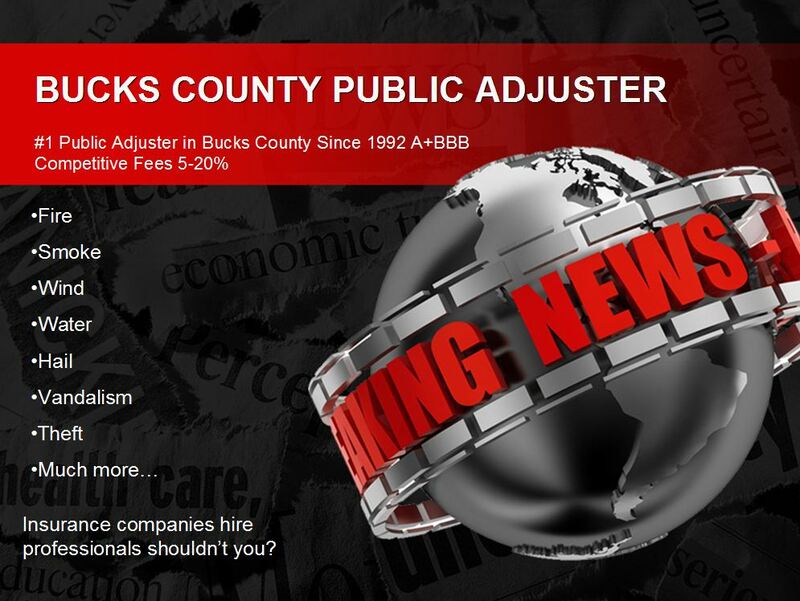 We are your Bucks County Public Adjuster Claims Consulting Advocate. Never call the insurance company first. 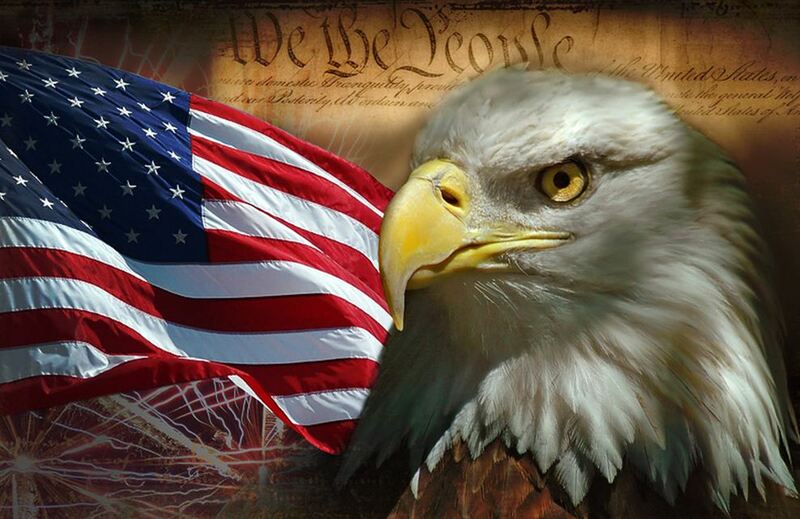 Bucks County Public Adjuster Appraiser - Umpire services since 1992. If you submitted an insurance and are having difficulty agreeing on the amount of loss or extent of damage then we can help. We are your Bucks County Public Adjuster Appraiser Umpire Claims Advocate. Call Now (215) 364-4546.